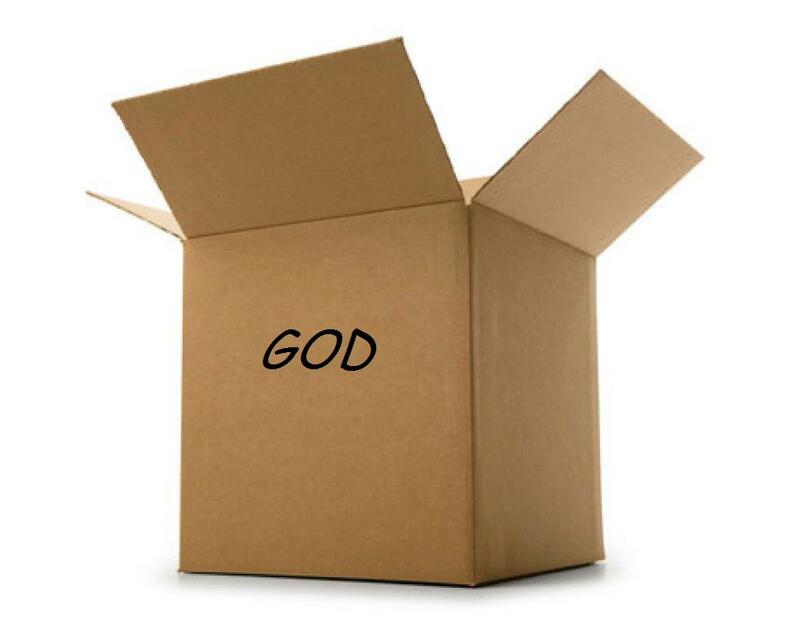 The more time I spent discussing religion with the faithful, the more I see the box they put their particular God in. I blame it on our human decency for the most part, with a dash of reason tossed into the mix. Let me explain. Some people look at evolution and say, yep that happened. But still somewhere along the way God tweaked things just so and we’d all turn out like we did. You know, in his image and all. Still others declare no! Evolution is bunk! The earth is 6000 years old and all that evolution science is baloney! Often times these two types of people even go to the same church. But if you keep exploring enough you will find the edges of the box each person has put their God in. Somewhere you will find that the miraculous answer ‘God did it’ just isn’t the case. They will tell you without reservation what God really meant by very specific words in ancient texts rather than explain it in a miraculous way. Because you see, the miracle would offend either that believers sense of decency, or their sense of reason and logic. So they box God in. They limit his power over their morality and reason. It’s a good think too, because when you look around, the people that let their God run amuck with very few limits are the ones we call extremists. They start wars and kill doctors in the name of their God. Rather that impose personal morality on scripture by declaring that passage should not be taken literally… they take it literally. I think we Fridgidarian’s should promote boxing God in with sound moral judgment and reason. So next time you hear your friend substitute their own moral values in place of scripture or prophetic decree. I say give them a high five for at least in this one instance, of thinking for themselves.